Private campground owners can now have a free campground page of their own on Campinginmichigan.com! 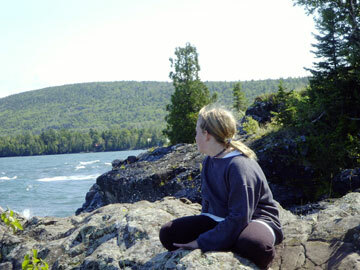 Over the past few years, campinginmichigan.com has continually grown in popularity. We would like to expand our database to include private campgrounds as well. We currently serve over 33,000 unique visits to our site every year with almost 120,000 page views. We expect this to continue to grow substantially year over year especially when private campgrounds begin contributing. Sign up now for your FREE listing!